Discussion in 'Archive' started by seth2980, Apr 16, 2019. I'm not sure if I fully understand your question, but you can win dropper and parkour keys from various crates such as the spring crate. To obtain a spring key, you can vote at https://pvpwars.net/forums/vote/. 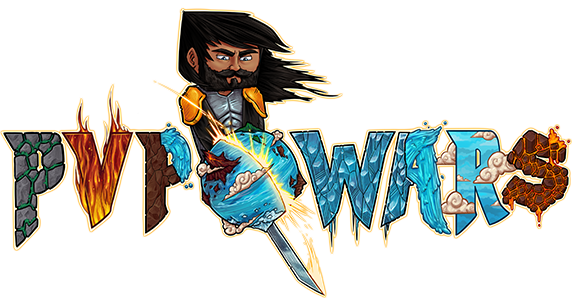 Keys can also be purchased on the pvpwars store, at https://shop.pvpwars.net/. After obtaning a dropper key/parkour key, you can do /keys in game, or /warp crates to open. I hope I solved your issue, have a great day/night. And sometimes these keys show up on the /transfer rotation. If you have any other questions, please feel free to create a new thread. If you have any further questions, do not hesitate to contact me on Discord.